3D TV was supposed to be the next bug thing, although the majority of consumers did not want to sit in their living room watching TV with a pair of 3D glasses. 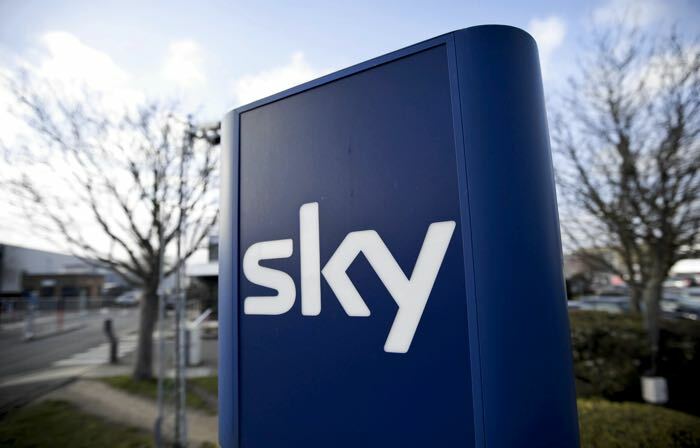 Now Sky TV has announced that they will be shutting down their Sky 3D channel in the UK, although Sky will still make 3D content available to their customers through on demand. So today we’re announcing the latest development in our plans for 3D. From June Sky 3D is going fully on demand. From the latest 3D movie premieres like Guardians of the Galaxy, X-Men Days of Future Past and Dawn of the Planet of the Apes, to the very best in natural history with documentaries like Natural History Museum Alive, it will all be ready and waiting for our customers to view whenever it suits them. The changes to 3D are all part of making our on demand offering a fantastic destination for customers. Other recent enhancements that benefit millions of connected customers include putting on demand content front and centre on the Sky+ TV Guide, adding more of the very best Box Sets such as Prison Break and Game of Thrones, and securing rights to even more shows and sport. The good news is if you are a Sky 3D customer is that the company will continue to add new 3D content to their on demand service in the future.